In time for National Bike Month, Vancouver-based Cycle City Tours has launched an all-new Epic Electric Tour! This exciting excursion gives both visitors and locals the opportunity to discover the city with ease atop fun and user-friendly electric bikes, making the the experience a breeze for all fitness levels. 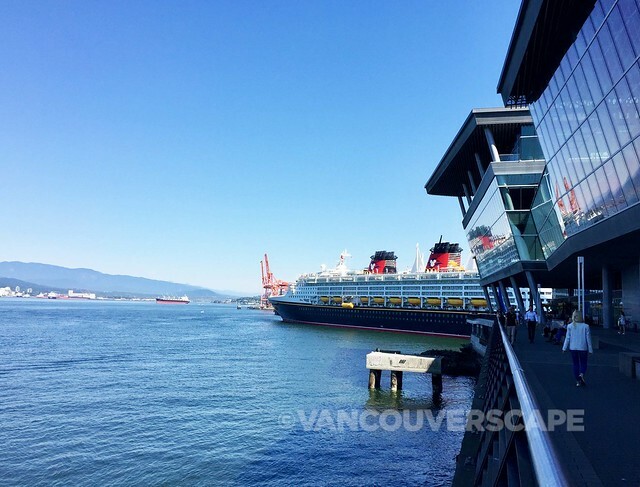 The Epic Electric Tour highlights Vancouver’s best, including visits to the city’s top attractions, landmarks and neighbourhoods – Stanley Park, English Bay, False Creek, Chinatown and Gastown – via a condensed, accessible route. While the four-hour outing covers a lot of ground, e-bikes help give the tour a laidback and enjoyable vibe. The bikes use an electric boost that allows cyclists to manage obstacles like hills and headwind with minimal difficulty as well as travel further and expend less energy. 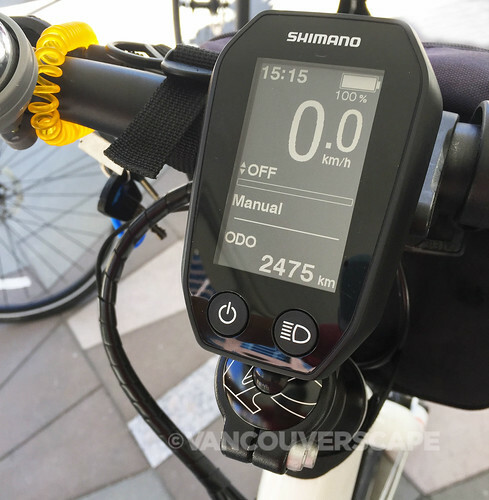 The $89.95 tour takes in Vancouver’s extensive network of separated bike lanes, and enables riders to explore the city’s most iconic sites in ultimate comfort, with 95 percent of cruising done on car-free paths. Led by Chief Pedaler and Owner Josh Bloomfield and his team of passionate guides, Cycle City Tours showcases the best of Vancouver to visitors and locals through an ever-expanding offering of biking journeys. Options range from the Craft Beer Tour (where cyclists sip their way through the city’s top brewery districts) to the Grand Tour, an all-encompassing adventure that showcases popular landmarks, communities and photo-worthy stops. Expert guides take guests off the tourist track to share compelling stories about the areas to provide a true insider experience. 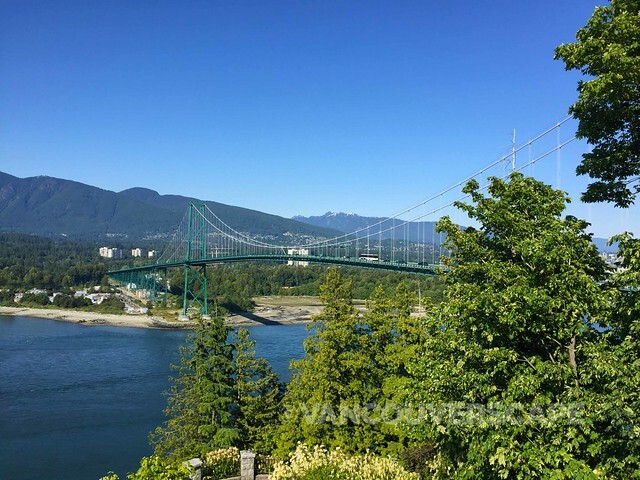 Vancouver is recognized as one of the premier cycling destinations in North America due to its mild climate, picturesque seaside paths and expansive network of more than 400 kilometres of dedicated bike lanes. 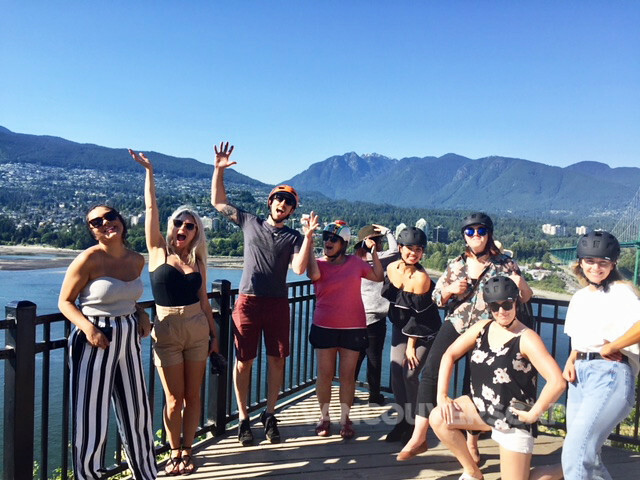 Visit Cycle City Tours online (or phone 604.618.8626) to book the Epic Electric Tour or one of their other excursions for beginners and experts alike. 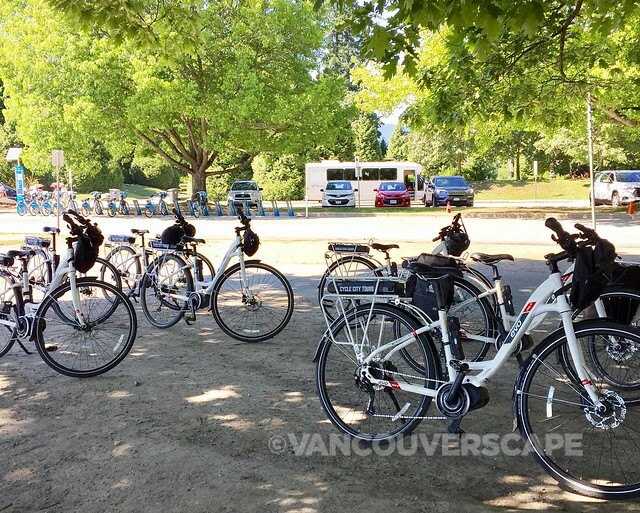 Cycle City Tours is a Vancouver-based company offering personalized, informative and engaging small-group cycling tours, along with a selection of premium bike rentals available at two downtown locations. 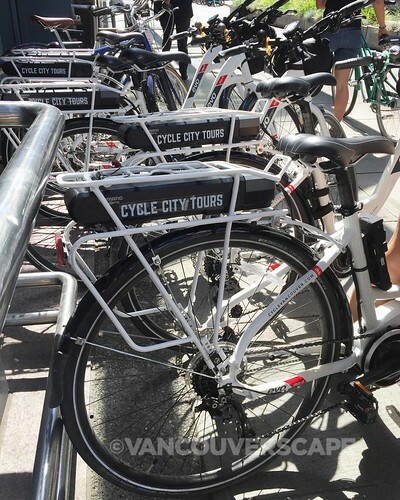 Since opening in 2010, Cycle City Tours has received over 1,000 five-star reviews and is consistently rated Vancouver’s top sightseeing company on TripAdvisor.